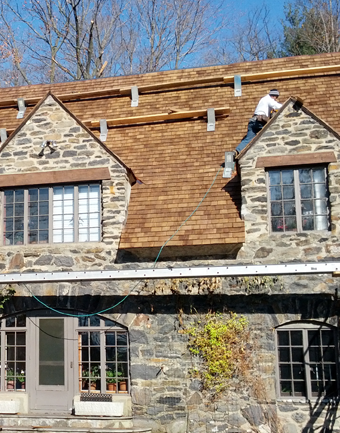 High Ridge Carpentry specializes in Roof Repair. 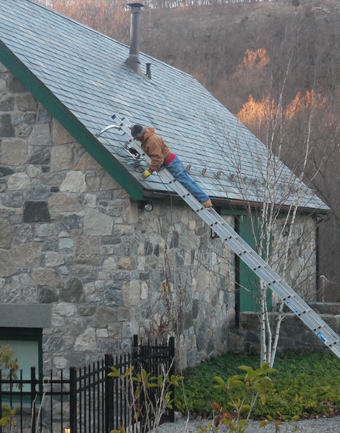 Vic Tozzo, the owner of High Ridge, takes great pride in solving your roof leak. We repair your Slate, Spanish Tile, Loduwichi when other contractors can't. The right repair can save your roof and prevent leaks. 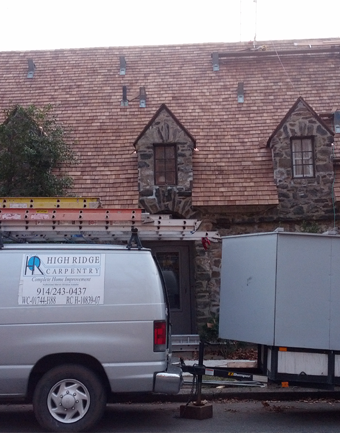 With over 20 years of satisfied customers, High Ridge is the right contractor for the job. 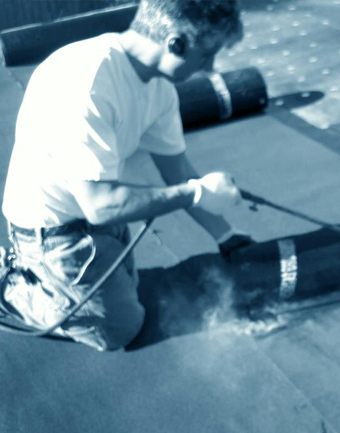 We also repair Asphalt shingle, Flat Roofs, Copper, Gutters and Cedar repairs & Cedar cleaning. Ceritified Installer of Versico Flat Roof Systems!